A book always makes the perfect gift, but why not give someone the luxury of choosing for themselves? 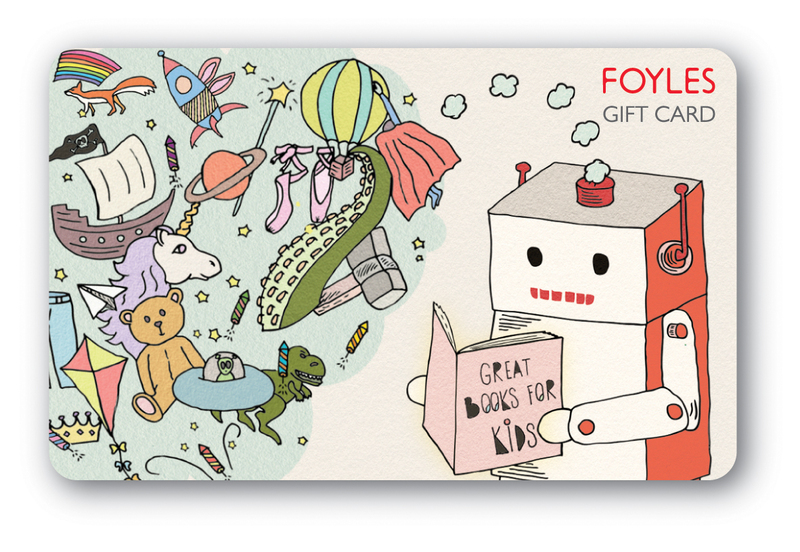 Foyles Gift Cards can be spent in all of our shops, including online. *Owing to an oddity of our ordering system, we have to ask you to tell us in the Gift Message box at the end of your order if you would like to receive more than one Gift Card. Otherwise the system will assume you want the total value combined on to one card (and they don't work when you use scissors to share them out - believe us we've tried). So, if you want one £15 Gift Card, add a £5 and a £10 to your basket, confirm the order and you're done. You can also redeem National Book Tokens online. Visit our Help page for more information. 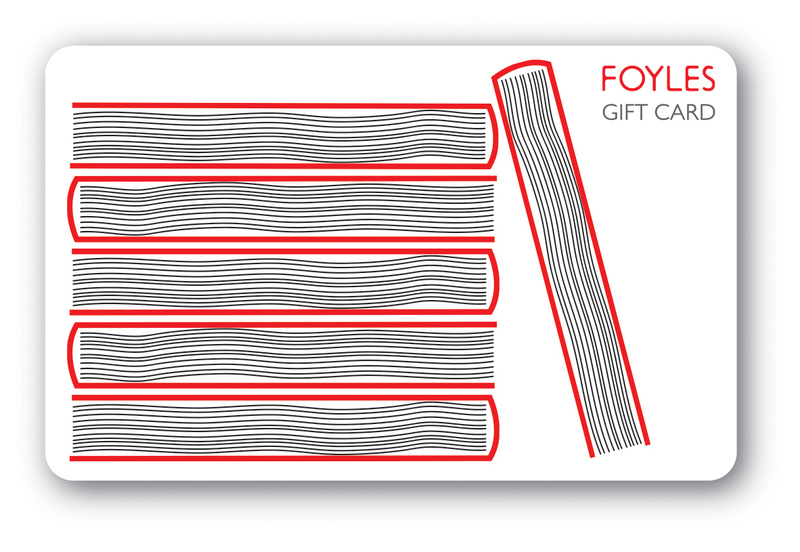 Foyles Gift Cards can be used as full or part payment for merchandise sold in Foyles stores or the Foyles website. No change or refunds in cash will be given where the sales transaction is for an amount less than the balance on the card; the balance will be retained on the card. The card may be used for payment of goods of a higher price than the current card balance on payment of the difference. Where goods are subsequently exchanged for items of lesser value, the difference will be added to the balance of the card. A card cannot be used to purchase Theatre Tokens, additional gift cards or National Book Tokens. The minimum amount required to activate or top-up a card is £1. Please note, Gift Cards are sold in set denominations online. If the card is not used for a period of 24 consecutive months the card will automatically expire and any remaining balance will be deducted. You can check your balance in-store. Foyles cannot be held liable for lost, stolen or damaged cards or any credit amounts on such cards. Foyles reserves the right to add to or amend these terms and conditions.